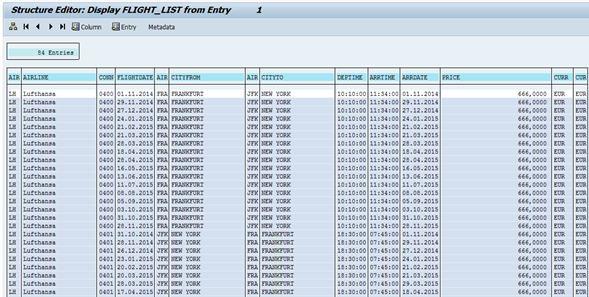 Prepare flight data example | It`s full of stars! Each SAP NetWeaver ABAP system comes with a built-in sample application that allows developers to learn how to use SAP technology. 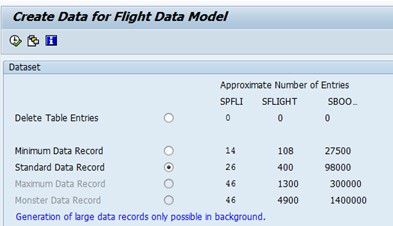 More information about flight sample can be found at SAP Help. Let see how to set up the flight sample and to test it. 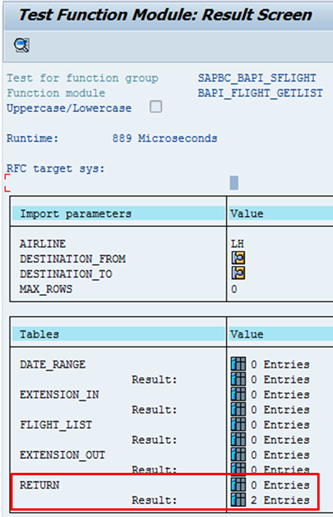 By default, the ABAP code is installed, but no data is provided. Therefore, the ABAP applications are of no use. First step is to set up the flight data!
. 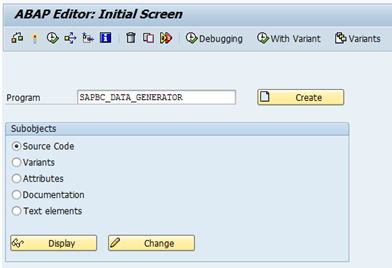 Next screen: select data to be generated.
. A dialog will pop up, warning that old data will be deleted. Confirm with yes. Insert no criteria to get a list of all table entries. Execute. The table entries are returned. If nothing is returned, something went wrong during the data generation step. Execute. The result screen is shown. 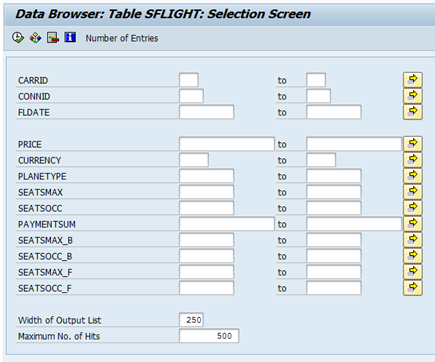 The table FLIGHT_LIST needs to contain some values. 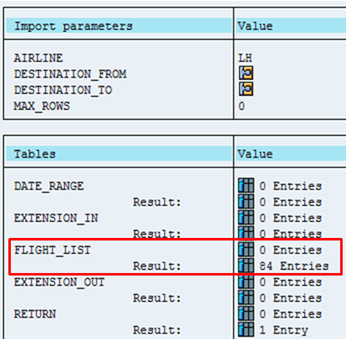 Select the table to see the returned values. 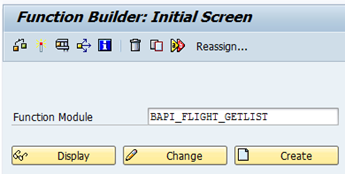 In case the flight sample data was successfully generated and the user has the permission to execute the BAPI, both the table and the BAPI return valid data. 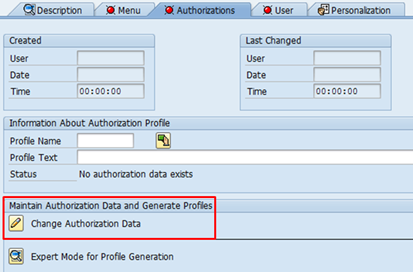 In case the BAPI is not returning any data, but an authorization error, check if the user has the permission to run the BAPI. 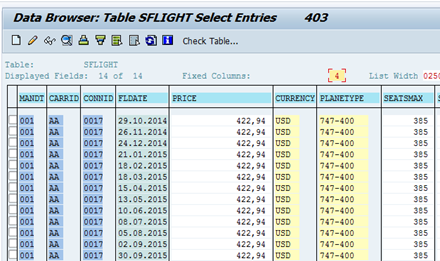 Table FLIGHT_LIST is empty and RETURN table contains two entries. 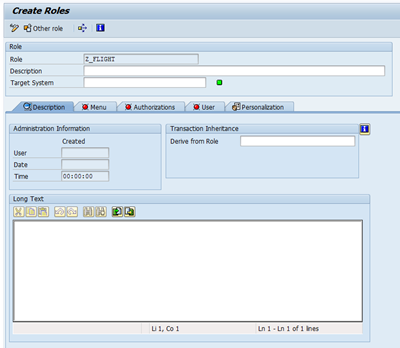 Check missing authorization with transaction SU53. 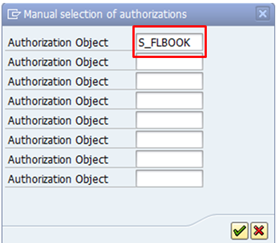 Assign authorization S_FLBOOK to user. The role is added, but marked yellow. Nothing needs to be done here, just confirm the information. Assign user to the newly created profile. Click on User Comparison. A popup is shown, confirm by saving role. Done. The user has now access to call the BAPI. 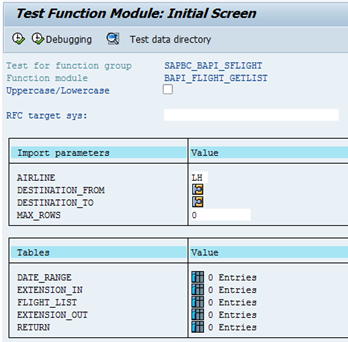 This entry was posted in Basis, SAP and tagged abap, configuration, sample, sflight. Bookmark the permalink.